Connexion and accessible through a new app. Koenigsegg’s customers will thereby enjoy smart features such as top speed, lap time, g-force, and remote access. battery status as well as access the latest software. 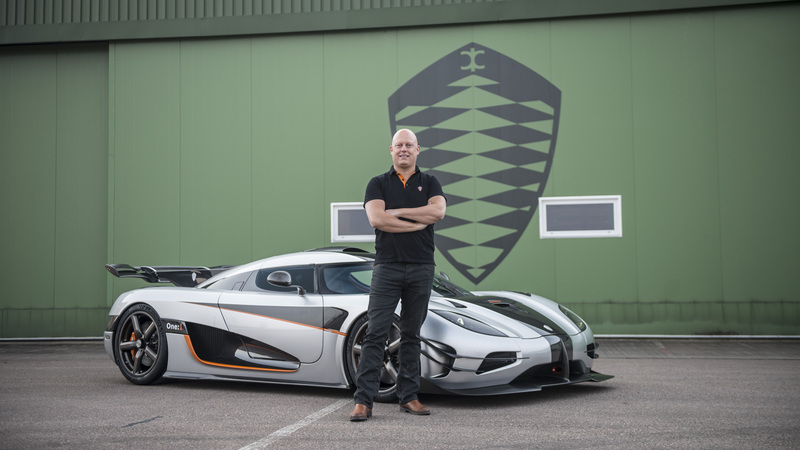 solution“, says Christian von Koenigsegg, CEO and founder. collaboration as the ultimate seal of approval of our connected business solution. demanding nothing but the best“, says Per Simonsen, CEO of Telenor Connexion. Motor Show 2014. For a live one-on-one demo please visit the Koenigsegg stand 1259.